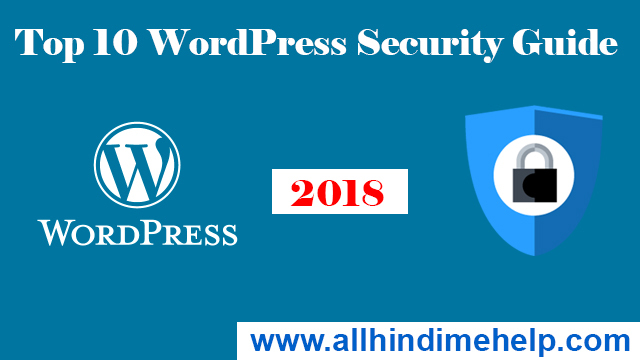 WordPress website main Free SSL Certificate kaise lagaye is post me apko acche se batane wala hu, Website ranking ke liye HTTPS ka hona bahut jaruri hai kyoki google usi website jyda preference karta hai jiske blog/website me https enable hota hai. HTTP (Hypertext Transfer Protocol) use hone wali site se jyda HTTPS (Hypertext Transfer Protocol Secure) acchi hoti hai. Agar aap apni website me SSL (Secure Sockets Layer) Certificate lagane se website secure aur google search me jaldi incress hone lagta hai. Is post me apko details me btane wale hai wordpress blog me cloudflare free HTTPS SSL Certificate setup kaise karte hai is post ko acche se follow kare. Sabse pahle CloudFlare Website par jakar Sign up kare. Account create karne ke baad site add karne ka option aayega. Account crete karne ke aap apni website ka url add site kare. We’re querying your DNS records message aayega apko Next karna hoga. FREE plan salecct conform plan karke next karna hai uske baad aapko DNS query results for youroman name Cuntine botton par click kare. Ab apko apna Nameservers Chang karna hoga. Name server milega jisko jaha se domain name buy kiye hai waha par copy lagaye. Ab name server a karne ke baad apko ek plugin install karna wordpress site main. Sabse pahle apne wordpress website ke dashboard me jaye Plugin par click karke add new. Ab apko Really Simple SSL download karna hai. Really simple ssl plugins install karke activate kare 20 se 30 mints me wordpress website par HTTPS SSL certificate activate kar liye hai. Really Simple SSL Instal ho gya hai aur finally successfully apki website https me convert ho gyi. I hope agar apko koi bhi dikkat aa rahi website me Free SSL certificate setup karne me to video tutorials watch kariye live dikhaya gaya hai. Thankyou sir aapne website ki security ke liye kaphi badhiya article publish kiya hai aap yaise hi post dete rahiye. Hello Amit Kumar sir, thanks for sharing knowledge.